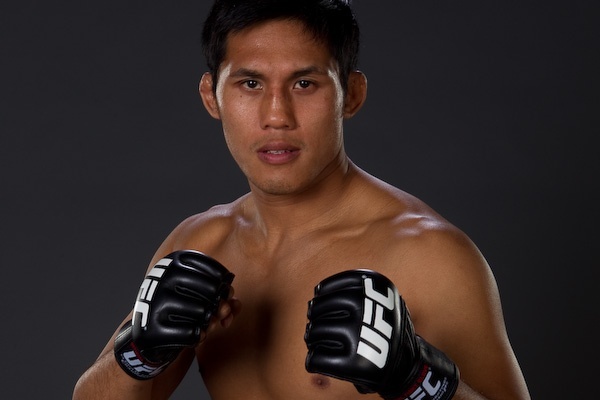 As based on what was aired last Saturday, Nam Phan lost his UFC debut. But as far as he is concerned, that sole defeat on his resume means a lot of victory. At the TUF 12 Finale, the judges scored 30-27 for Nam Phan, but two 29-28 for Garcia. This left Nam Phan, the audience and the television viewers stunned. But for him, what transpired wasn’t so bad after all. It is because of his loss in the TUF 12 Finale that Nam Phan emerged as one of the most talked about fighters last Monday. In addition to his base pay and Fight of the Night Bonus, he will still receive his win bonus despite his loss. More over, Nam Phan’s future, at least in the short-term, is secured. Nam Phan’s instinct still tells him that he had won all three rounds. Nevertheless, he’ll just make the most of it. He is planning to have some rest for a while, then he’ll regroup and get ready for whoever UFC offers him next. Indeed, Nam Phan’s loss meant a lot of wins after all.